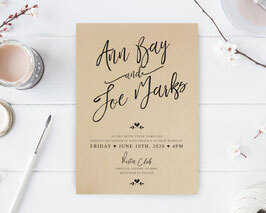 Let know everyone about your upcoming happy big day with our classic Calligraphy Wedding Invitations. 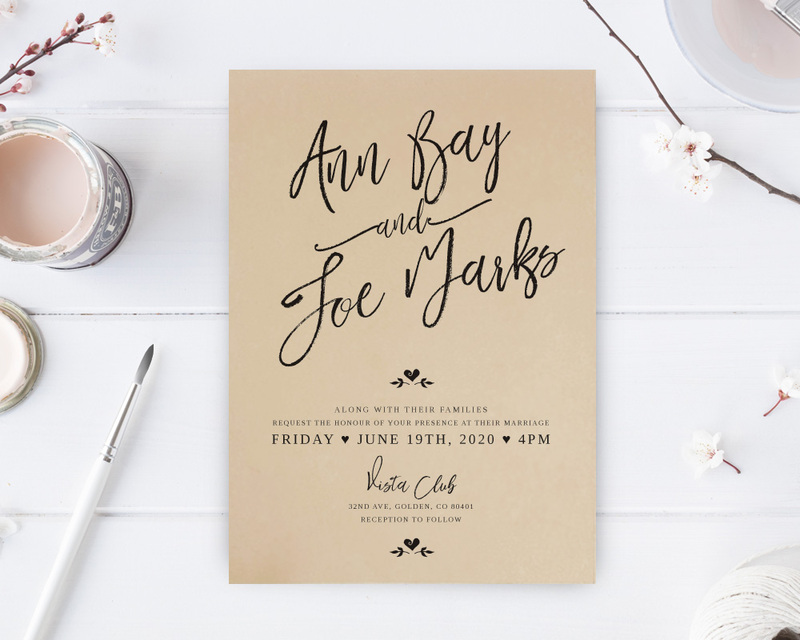 Just like your upcoming special day, our invitations will set the tone for the joyous occasion. 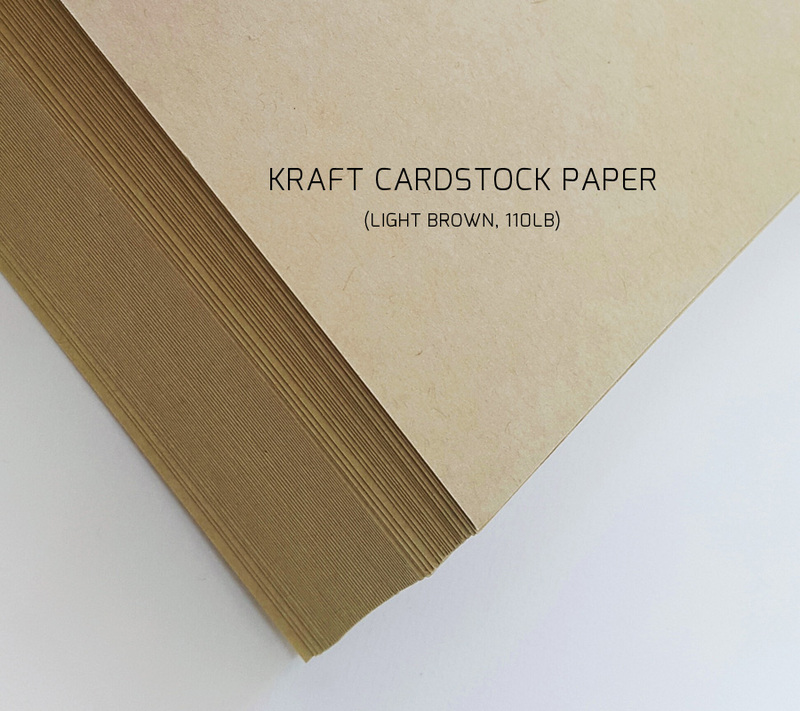 Invitations printed on premium kraft cardstock.